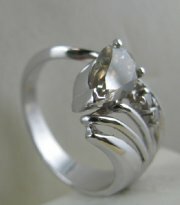 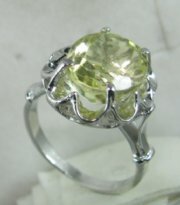 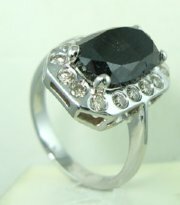 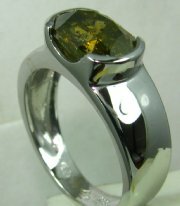 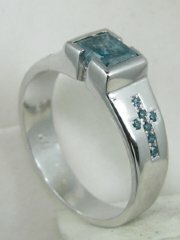 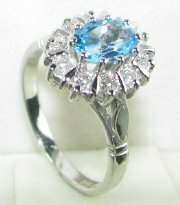 Designers ring for princess stone , side stones are optional. 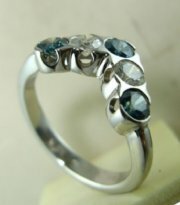 Classic vintage color stone ring with sapphire and diamonds. 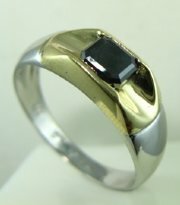 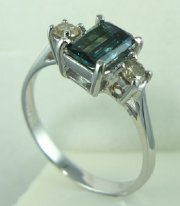 Classic vintage ring with large emerald cut stone any color. 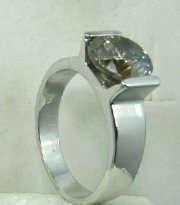 Vintage style ring with emerald cut color stone at the center . 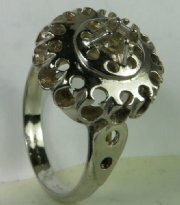 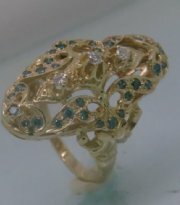 Antique design ring , possible with color stones. 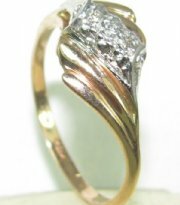 Classic vintage design diamond ring. 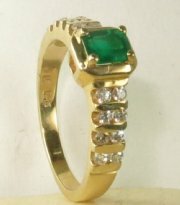 Vintage russian design ring with red gold and emerald. 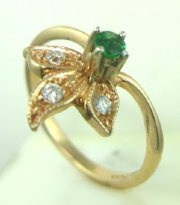 Vintage russian design ring red gold and diamonds and emerald. 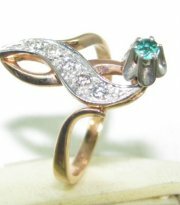 Vintage engagement ring with sapphires and diamonds. 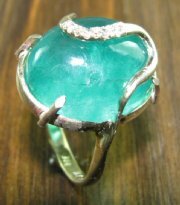 Designers ring with cabuchone emerald and diamonds. 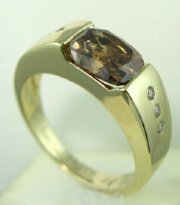 Classic vintage dians style ring with center stone semi precious. 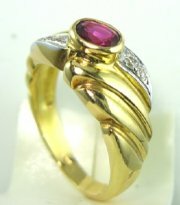 Fashion ring with diamonds and ruby. 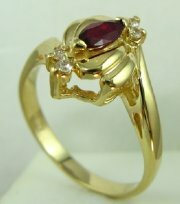 Classic vintage desig ring with diamonds and ruby marquiz.